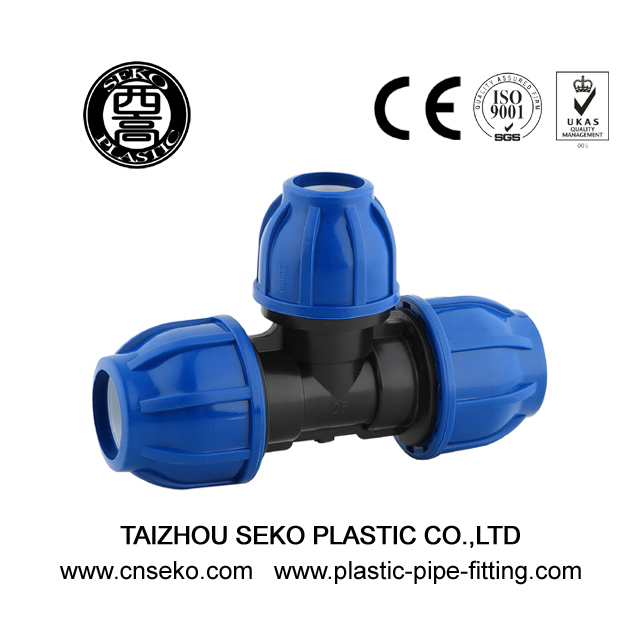 For pipes and fittings we ususlly us plastic bags to make inner packing .to make goods dry and safe.and we used to make our packing by carton to make sure easy transfer . 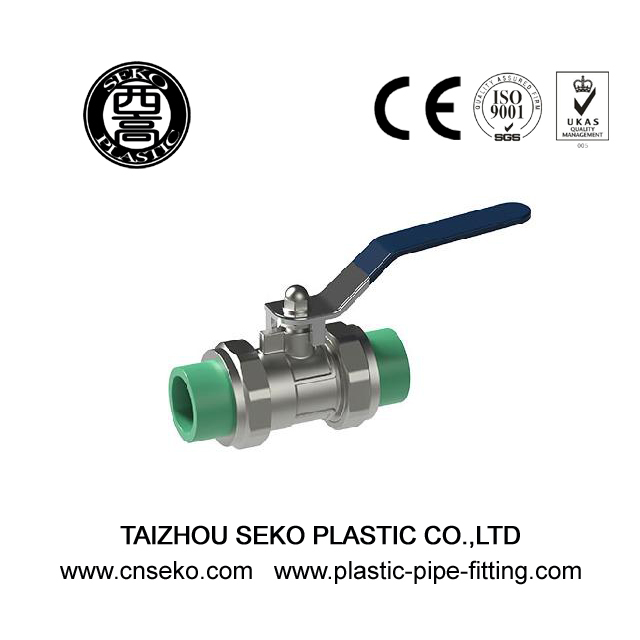 also we can make packing according to requirements. 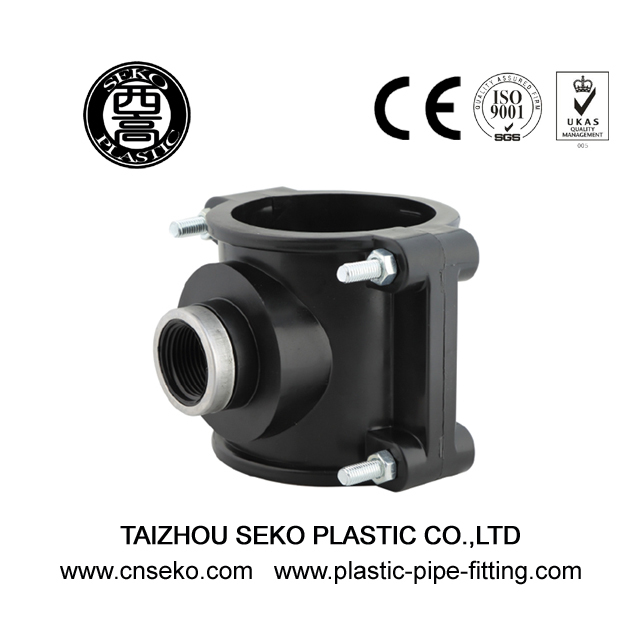 For your smooth business ,we can provide customized packing service . 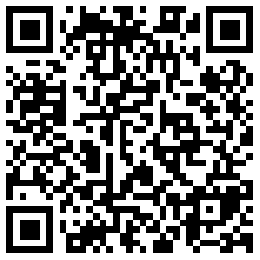 we can make label with your logo ,and print your trade mark on package,and goods. For goods transport package,we can provide normal package and vacuum packaging,vacuum packaging take up less space,and save more freight. For your smooth business ,we have our owe trading department ,that can help each other easy to do business,and save more in international transsport. No.19 Daixi Road Huangyan Dis. 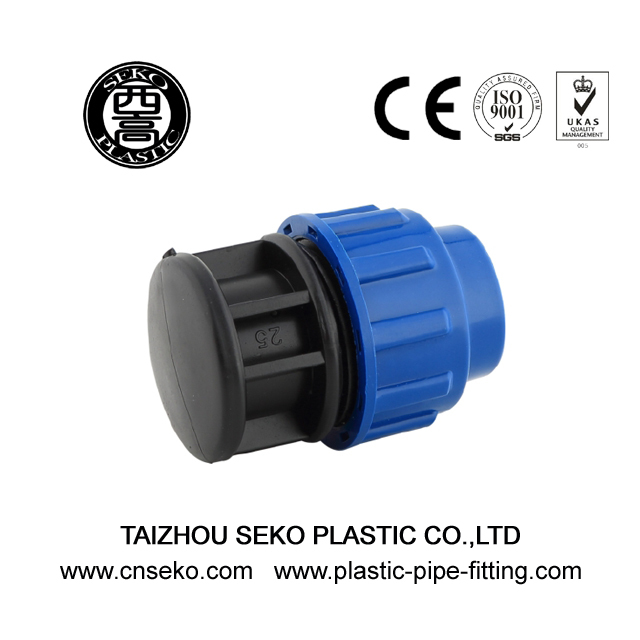 As a famous China PPR Fittings-45 Deg. 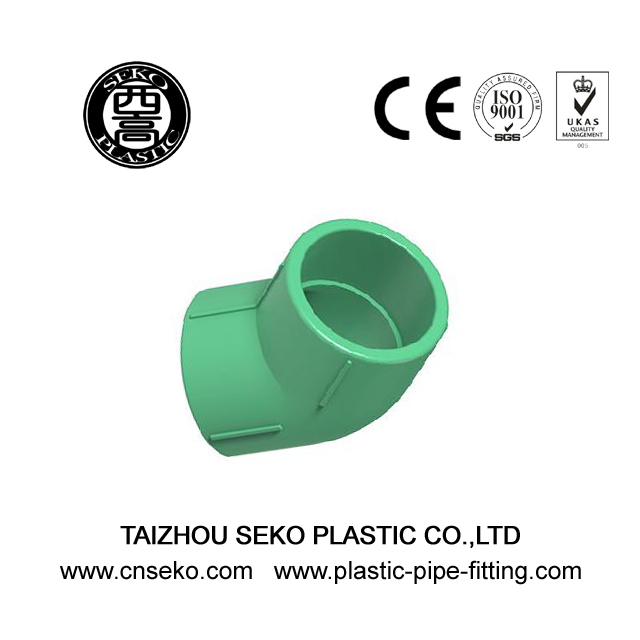 Elbow factory,Taizhou Seko Plastic Co., Ltd. is a professional manufacturer, researcher and developer of plastic pipes fittings,plastic Faucets and so on..